Commercial Plumbing Services - Donovan & Sons, Inc. 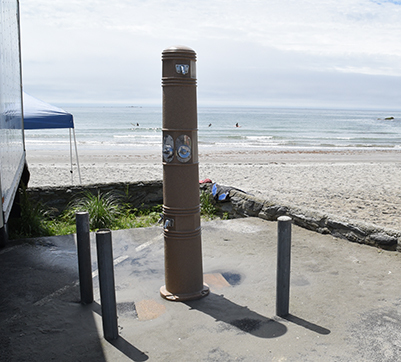 Since 1982, our master plumbers have provided comprehensive commercial plumbing installations, repairs and maintenance for clients in southern Rhode Island. Whether you need a complete new installation or an emergency plumbing repair – don’t hesitate to give our team a call. 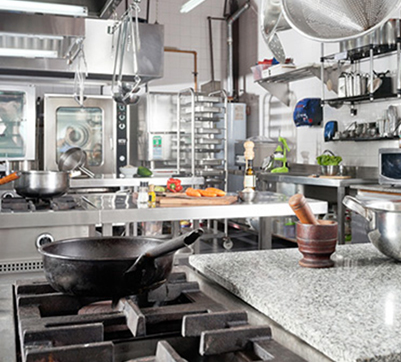 Let us install and repair the commercial appliances that you may need help with. Our team can install, maneuver or modify your commercial floor drains. Let our professional Rhode Island team clear out blockage in your commercial grease traps. Donovan & Sons, Inc. Plumbing & HVAC are available to repair leaky faucets and clogged toilets. We can fix the slab leaks from water lines running below the concrete floor. Sump pump systems are utilized in industrial and commercial applications to control water table-related problems in surface soil.